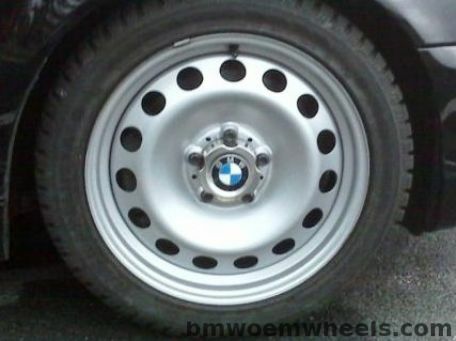 This Factory OEM BMW rim comes equipped on a 2005 BMW 325i. 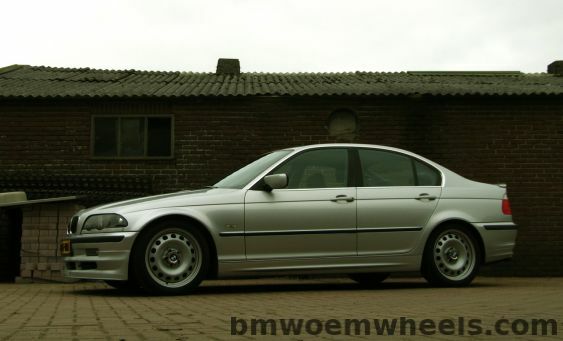 The BMW style number for this wheel is bmw style 12 or styling 12. This is a steel wheel with a diameter of 17" and a width of 7". 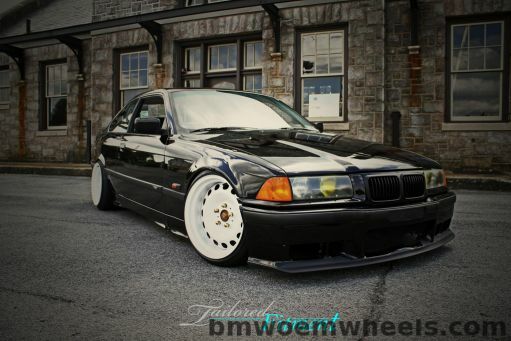 This BMW 325i wheel has 5 lug holes and a bolt pattern of 120mm. 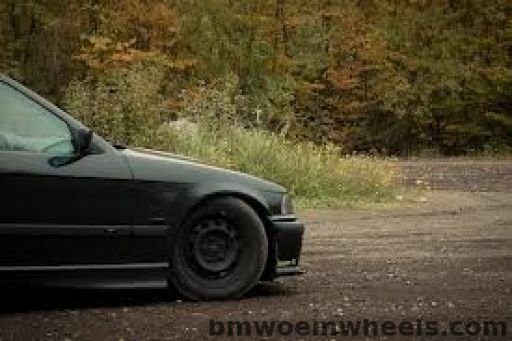 The offset of this BMW 325i rim is 47mm. The corresponding OEM part number for this rim is BMW part number(s): 36116750254. The silver finish on this wheel has been refinished to brand new condition. 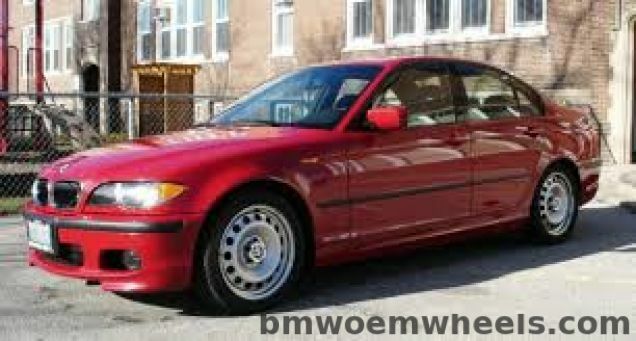 This BMW wheel is definitely the right wheel to get your 2005 325i on the road in style. 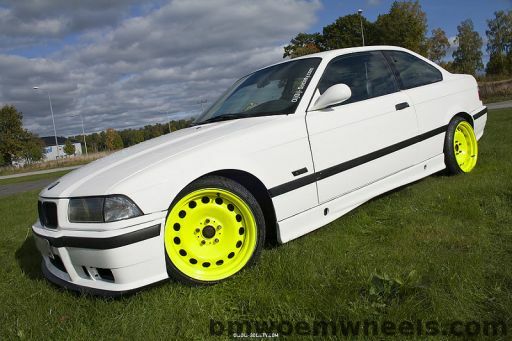 This BMW 325i wheel is a Factory OEM wheel. 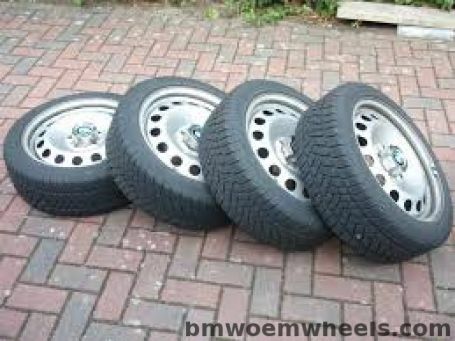 The wheel has been professionally refinished to like new condition in both quality and performance, making it a perfect match to your BMW stock rims.